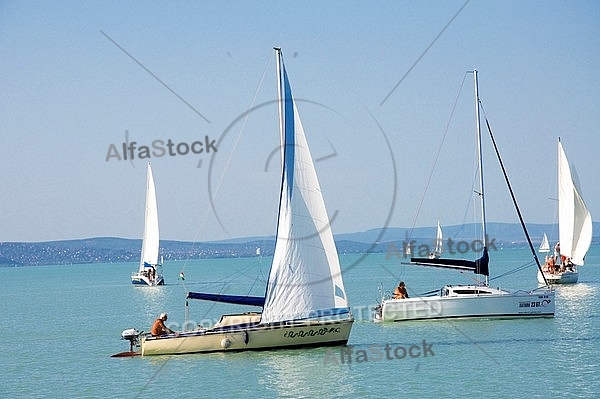 Lake Balaton, or the Balaton, is a freshwater lake in the Transdanubian region of Hungary. It is the largest lake in Central Europe, and one of its foremost tourist destinations. As Hungary is landlocked its coastline was severed after World War I, Lake Balaton is often affectionately called the Hungarian Seaby whom?. The Zala River provides the largest inflow of water to the lake, and the canalized Sió is the only outflow.